A firm hit with ladies everywhere at Christmas, is perfume. 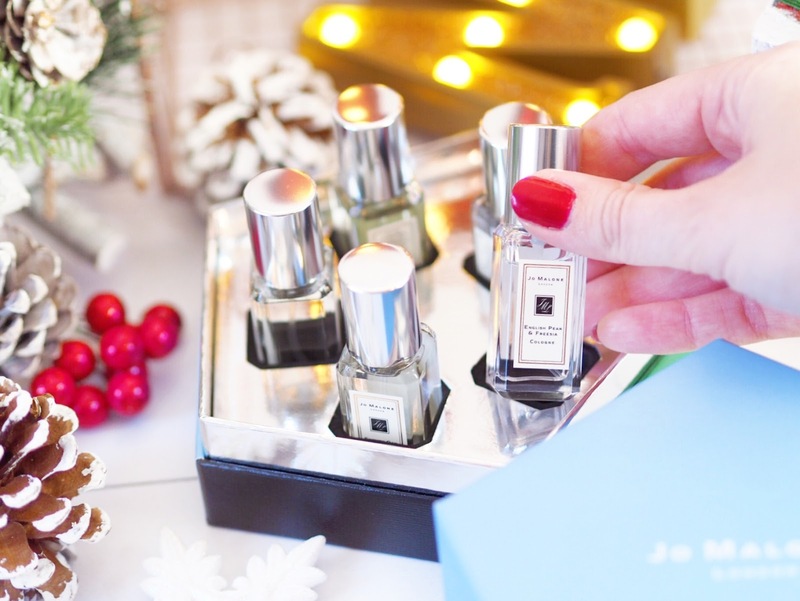 I am overjoyed to receive perfume at Christmas and quite often I ‘stock up’ on my favourites and ask my friends and family for my daily staples, and usually have enough to get me through the year. 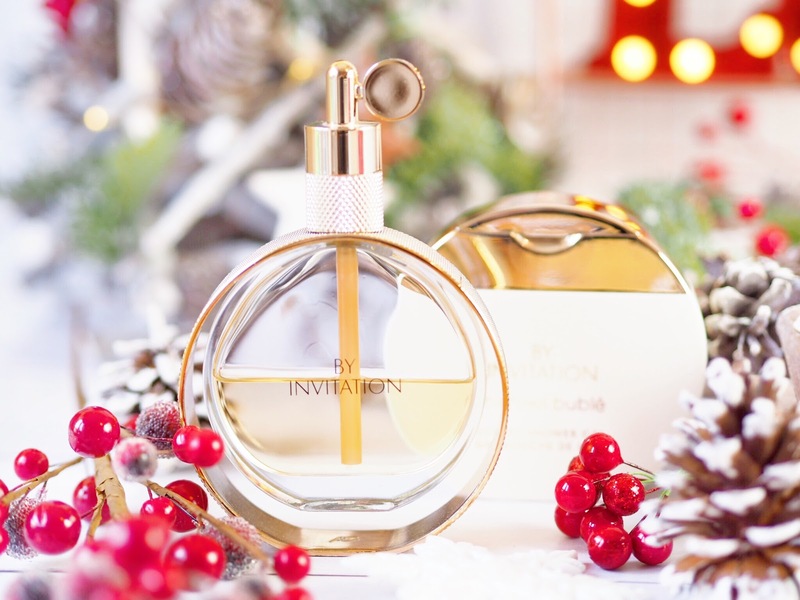 Plus perfume will always be the sort of gift that speaks of indulgence – to give the gift of perfume at Christmas is a way of delivering a fail-safe gift that’s luxurious and will make the recipient feel valued and truly treated. 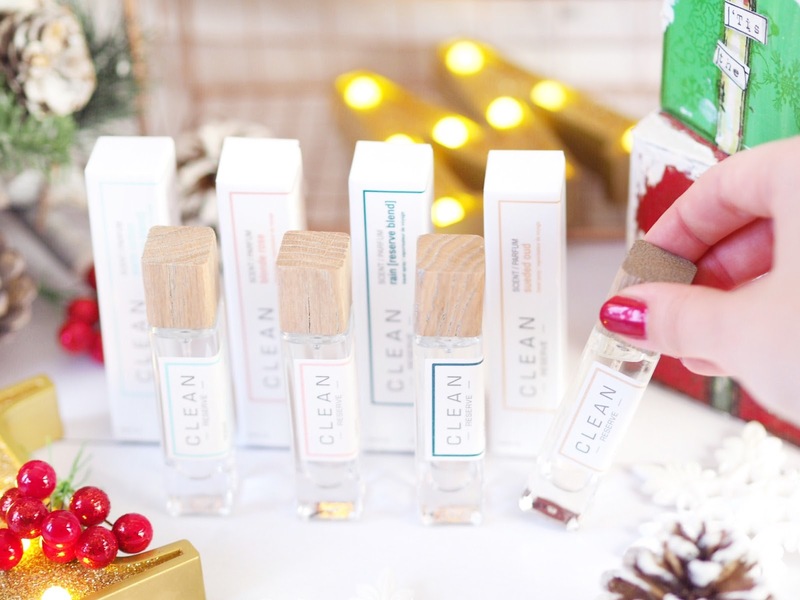 A gift set is the perfect fragrance gift to give, usually because they’re great value as you get the perfume itself and usually another item (sometimes two) for the same price as a bottle of the perfume on it’s own. 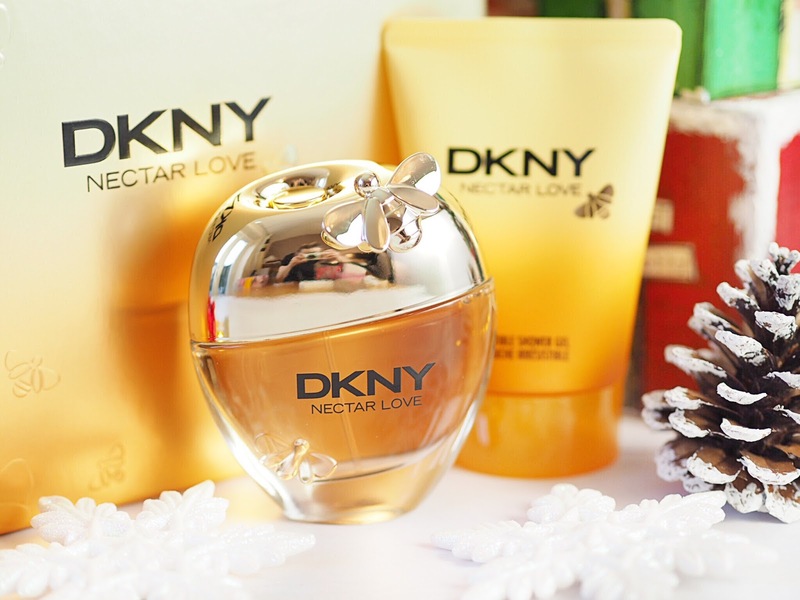 I recently reviewed the DKNY Sweet Nectar Perfume as it’s a truly delicious scent that I was surprised I loved – but I do. And despite it’s sweet scent, it’s not overbearing and it’s the perfect scent for winter sweet fans. In the set from Debenhams, you get a huge 50ml bottle of the perfume as well as a delicious matching Body Lotion (100ml) so it’s great value. 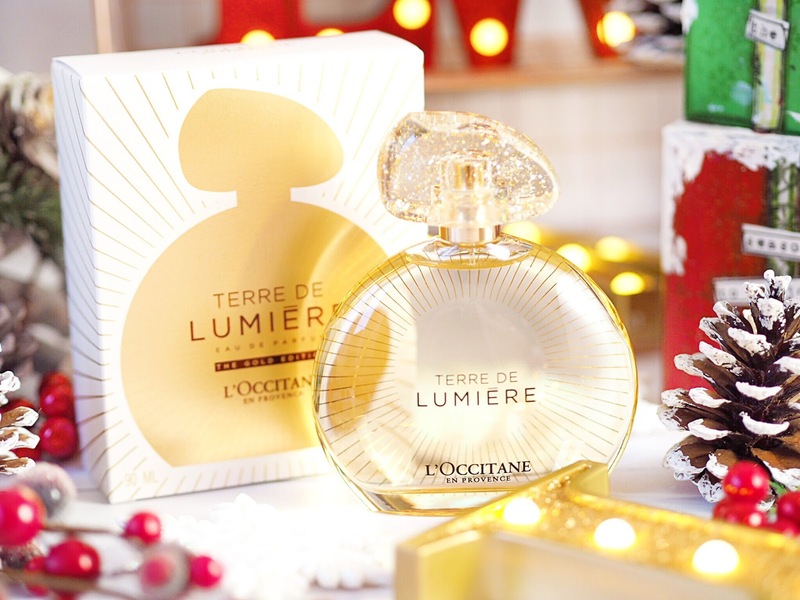 Scent-wise and set-wise this is a great all-rounder because I can’t imagine anyone who wouldn’t like it under their tree. 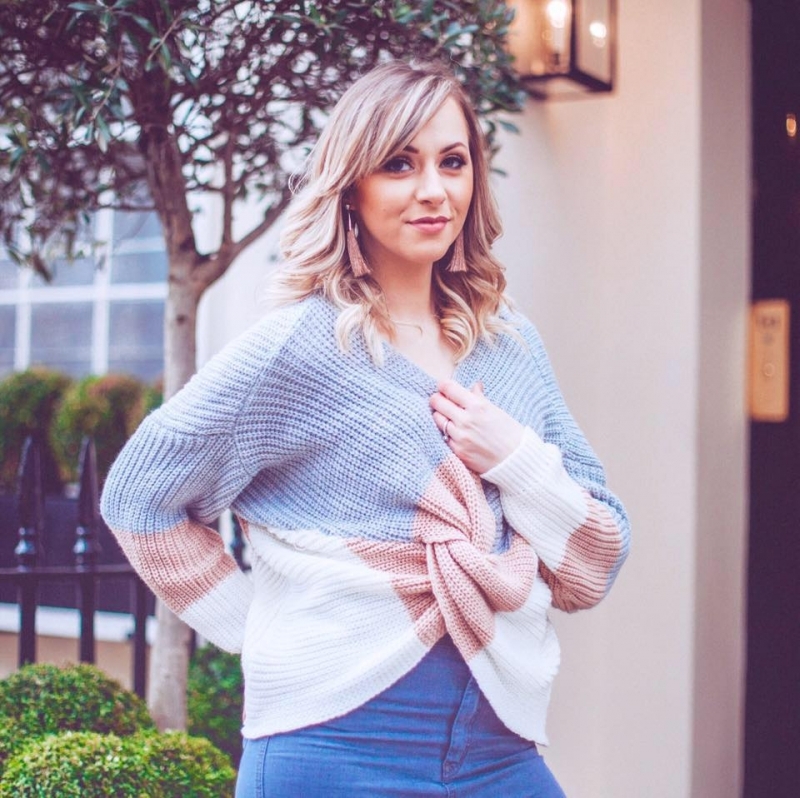 I was so fortunate to be one of seven UK bloggers who got to go to the World Launch of By Invitation last summer in New York. 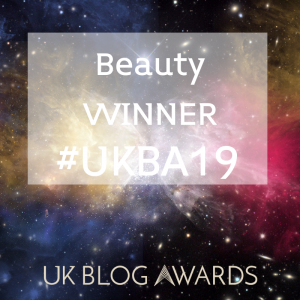 I blogged about why this fragrance is different to any other celebrity fragrance and if anything, my opinions on this scent have only got stronger. The scent itself is truly wonderful and not what you expect. It’s seductive and sensual with crisp oriental notes. 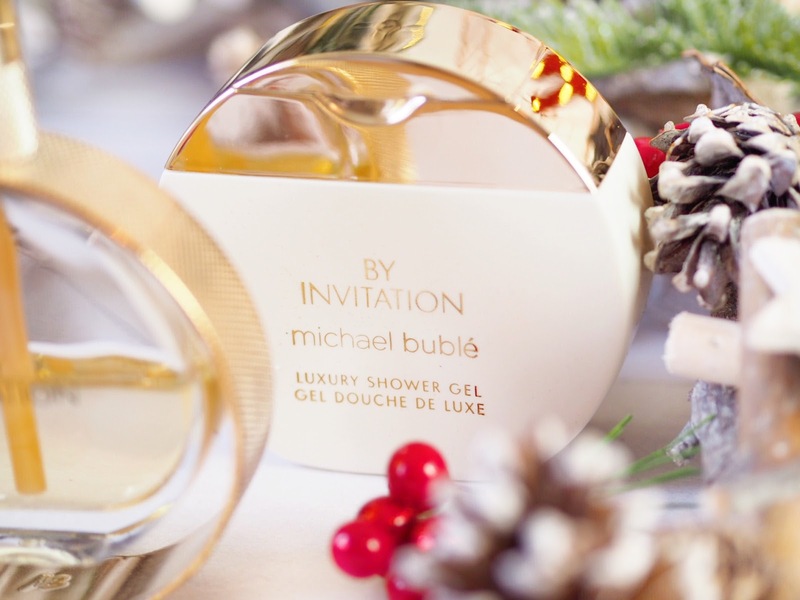 Buble said he had the female members of his family help him make the scent, and you can smell their input. This perfume is the only celebrity scent I’ve ever repurchased, and I will now never not have a bottle on my dressing table. Plus there’s some great offers on right now, with the 50ml Gift Set also coming with a matching Shower Gel and it’s on sale for £19 instead of £45 – so grab one QUICK! There’s always the one fragrance that is so divine and special that it’s an excuse to blow the budget and spoil that special someone in your life. 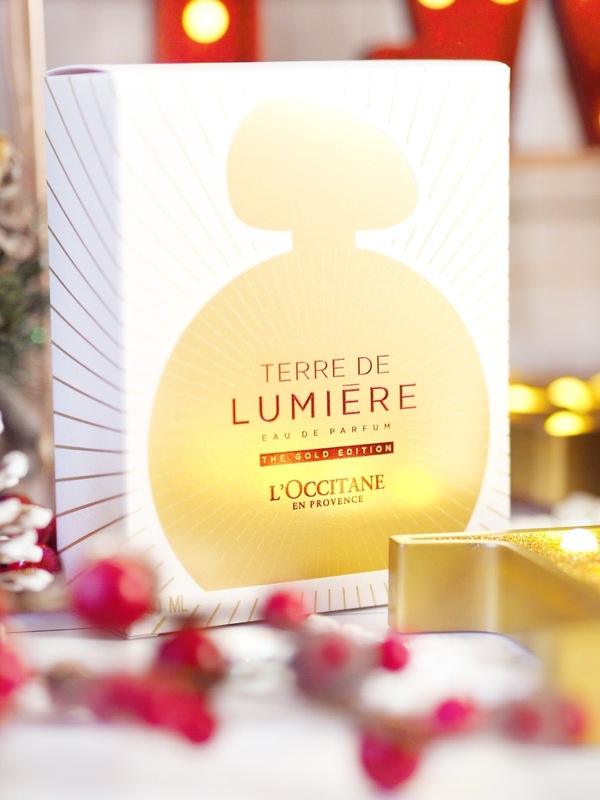 Terre de Lumiere is one of those scents and the limited edition design for Christmas features a glittery gold lid, to give it some extra sparkle. 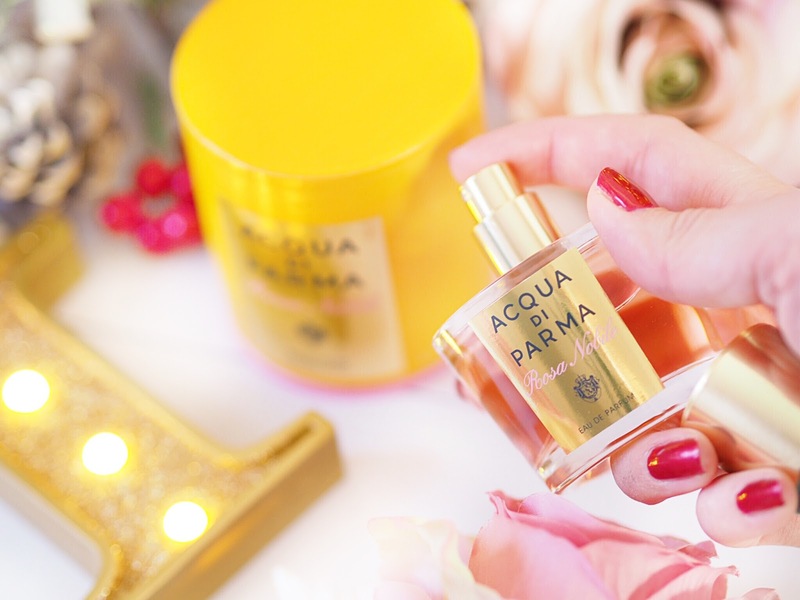 With notes of honey and lavender, the fragrance itself is sweet and aromatic, it’s delicate and yet the weight means you can smell it for hours afterwards. It’s the sort of fragrance that you smell on someone as they walk past, and it makes you turn your head. It’s musky and sensual but it’s also feminine, so if you want to blow the budget this year, this is your perfume of choice. Ted Baker do some of the best gifts at Christmas. Hands down, their gift sets are always under Christmas Tree’s and I love to pick some up as a treat for myself. I was so excited when I saw the new Polly perfume, it’s a gorgeous and very girlie perfume in a perfectly pink box. The matching bottle is also very feminine and everything is just perfect for the girlie-girl. 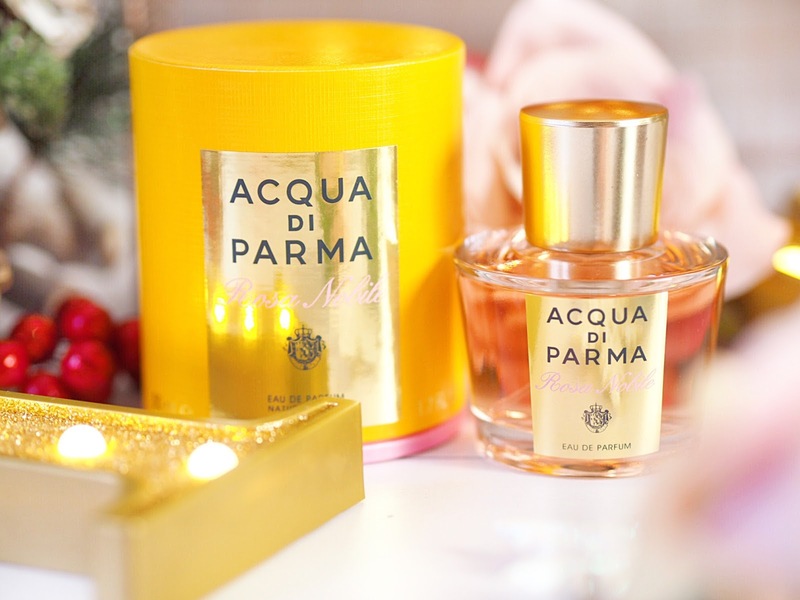 It’s a romantic fragrance, which matches the packaging and bottle perfectly, and it has amber, vanilla and berry notes. So it’s a fruity fragrance with musk – perfect for everyday wear. For 100ml, £30 is exceptional reasonable, but they also do a 30ml for only £18 too. 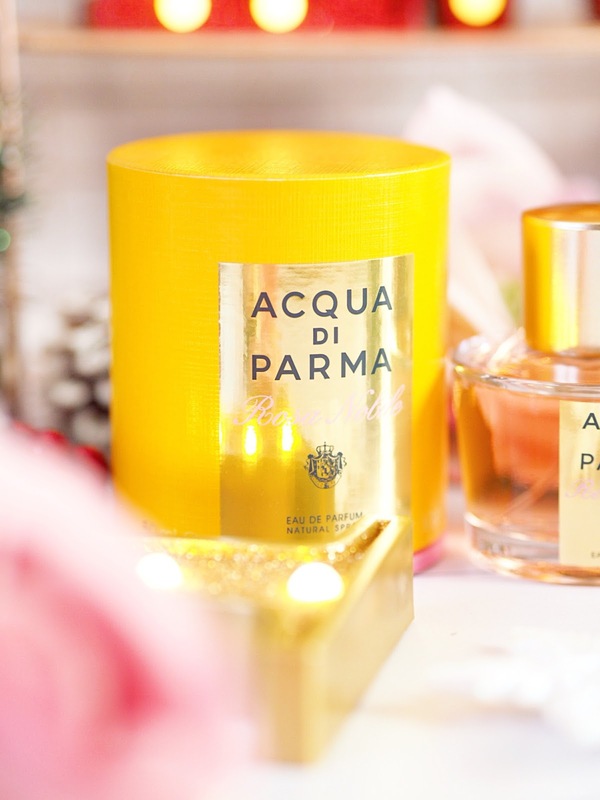 Acqua Di Parma are known for their stunning fragrances. Their perfumes are always viewed with hearts in the eyes, as their packaging first captures you – then the scent kicks in. Their fragrance, Rosa Nobile is stunning and timeless, and I have to admit that the first time I tried it, I wasn’t sure what to expect. However the second I tried it, I was blown away. I’m not usually a lover of rose fragrances but this is something else! With notes of peony and lily, it mixes with the warm notes of cedar wood and musk to create this honestly, amazing fragrance that’s unlike any other perfume I’ve tried. It’s pure luxury in a bottle. It reminds me of the quintessential female: elegant and classy. So it’s the best perfume I can think of for pure luxury this Christmas. Teenage girls are just beginning to delve into the world of perfume. This usually means it’s best to lure them in with a celebrity fragrance. 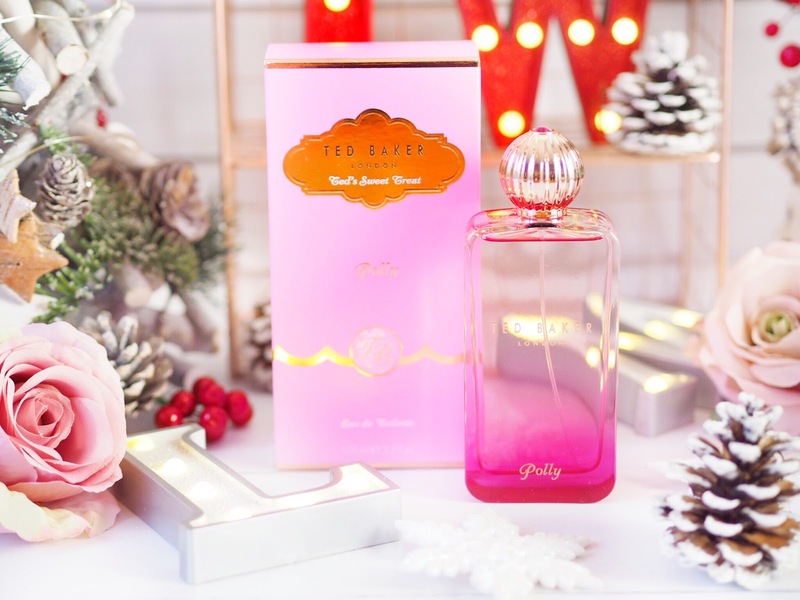 You’ll get two big ticks in the gift-giving stakes with a celebrity fragrance like Ariana Grande’s Sweet Like Candy. Lots of girls love her, and she’s a great role model to have, so her fragrance can be enjoyed by many. Plus it’s super pink and girlie, especially as the bottle itself comes with a matching pink pom-pom! The set won’t break the bank either, which is great, and is only £23 and includes a 30ml EDP and matching 100ml Body Souffle. It’s a sweet and girlie scent, very feminine and not overbearing, so teenage girls will love it. 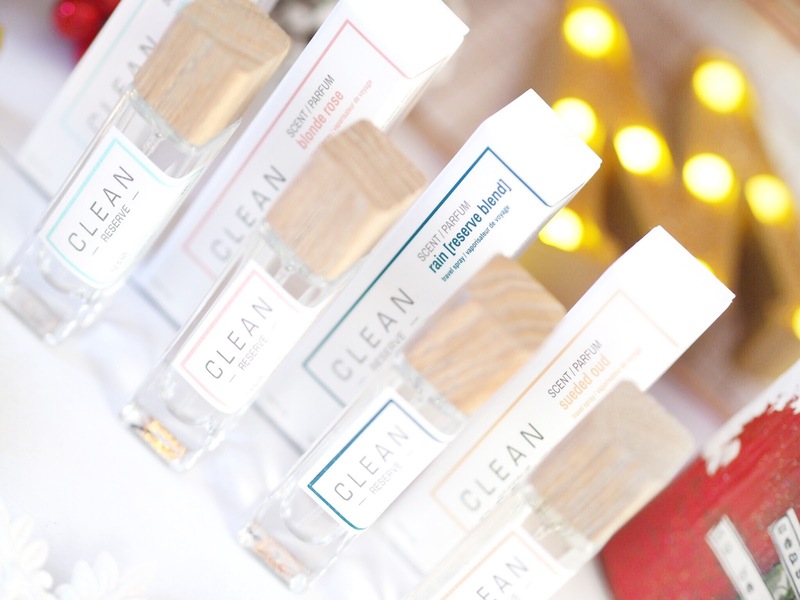 Another great set for layering is the Clean Reserve Travel Set, featuring six of the brands fragrances in 5ml bottles. These are designed to create the perfect mix of fragrances to layer together and create something special. I’m a big fan of the Sueded Oud fragrance from Clean Reserve so I was thrilled to see this included! Rain and Warm Cotton are also close favourites too. This set is great for those who travel a lot and so want smaller sized perfumes to keep in their handbags. Plus you can’t go wrong with a set that allows you to blend together and create your own perfume scent, now can you?! So there you have it! 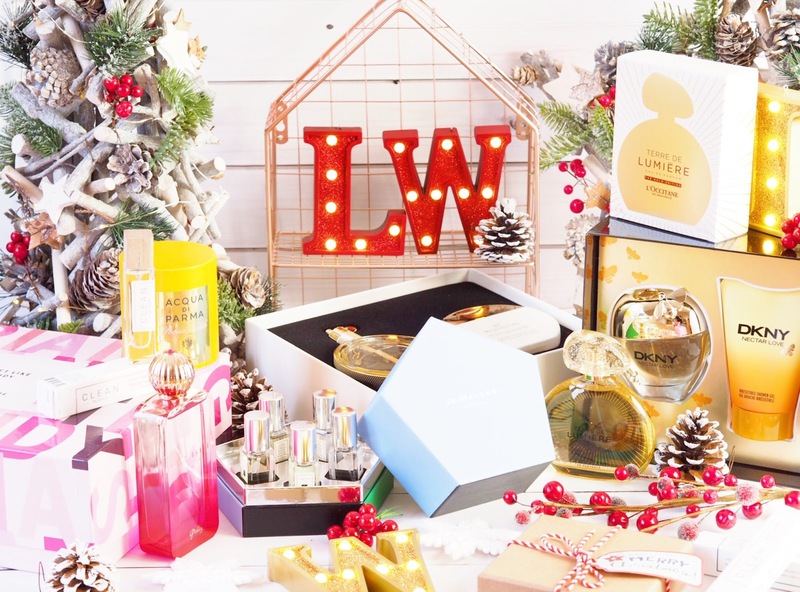 A definitive guide to the best perfume picks for Christmas, with something for everyone and every budget! As a big perfume fan, I can tell you that I would be thrilled to receive any of these under my Christmas tree this year. Previous Post The Too Faced White Chocolate Bar Has Landed!